School board trustees are elected officials who are responsible for operating publicly-funded schools within their jurisdiction, and for the delivery and quality of educational programs and services. Legal accountability for Board decisions applies to the Board as a corporate entity rather than to individual trustees. 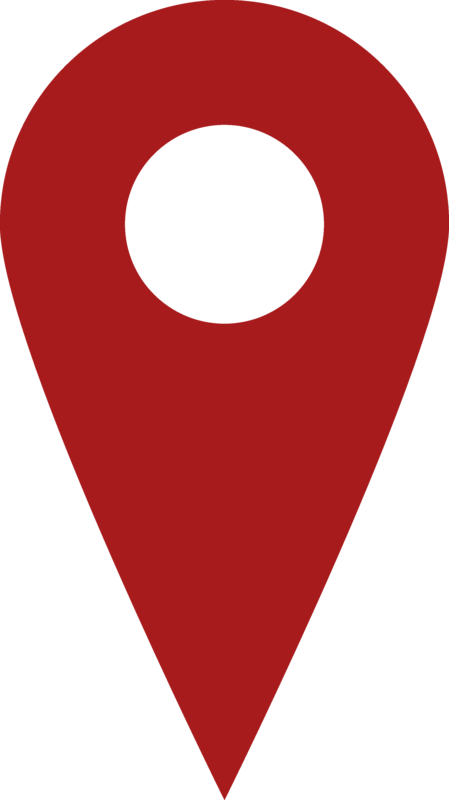 Trustees may be contacted regarding any questions, concerns or suggestions about the school within their jurisdiction or about education in general. Three student trustees are elected each year by the Student Senate to serve a one-year term on the Board. Student trustees participate in public school board meetings, represent student opinions at the Board level and participate actively on committees. Through student involvement at the Board level, Board members become aware of student issues and student opinions. Find out more on the Student Senate web page. 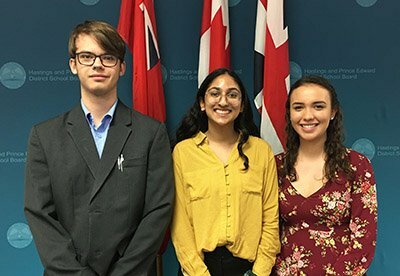 Student Trustees Ryan Gentle, Trenton High School; Meera Moorthy, Eastside Secondary School; and Melissa Elliott, North Hastings High School represent the student voice at the Board table. 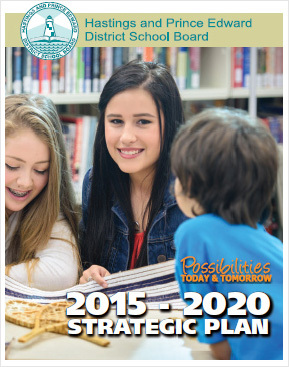 School board trustees are elected every four years through municipal elections. 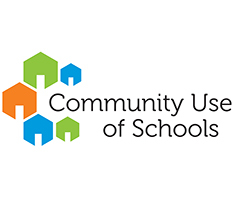 Their role involves establishing the school board vision, mission and strategic plan; setting policy; and ensuring effective stewardship of the board’s resources. (L to R, back row): Mike Brant, Mohawks of the Bay of Quinte; Michael Rush, Belleville/Thurlow; Lucille Kyle, North Hastings; and Spencer Hutchison, Trenton/CFB Trenton. 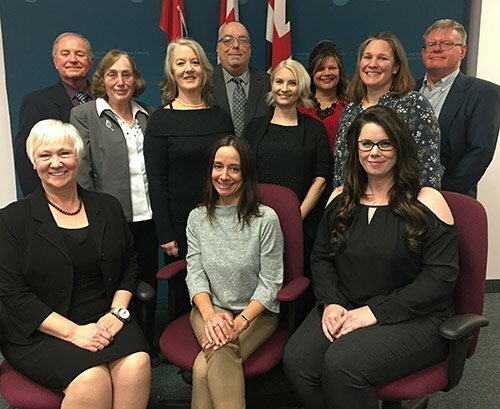 (L to R, middle row): Bonnie Danes, Centre Hastings; Jennifer Cobb, North Prince Edward County; Kristen Parks, Sidney/Frankford; and Alison Kelly, South Prince Edward.